It is difficult for people to cope with excess weight on their own, but the task is easily solved if you change your diet. Our approach to the problem of weight differs the opportunity to combine "weight loss" with recovery. What is the feature of our technique? 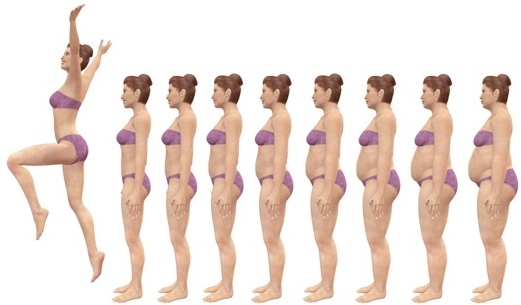 It allows you to lose weight by introducing into the daily diet of food pauses. Each food break lasts from three to seven days and is repeated once a month. During the food pause, the weight is reduced by 1 kg per day. If desired, it is easy to keep weight for the next pause and continue to decrease it. The whole program is conducted at home, but under the supervision of a doctor. The method allows you to control the appetite and feelings of hunger, not overeat in the future. The weight that is thrown is not "burned out," but spent on the healing and health purpose. The technique is good for everyone, but it is especially recommended for people of middle and older age, when weight is increasing, and health is less. Just for this, there is the program «Health and weight».